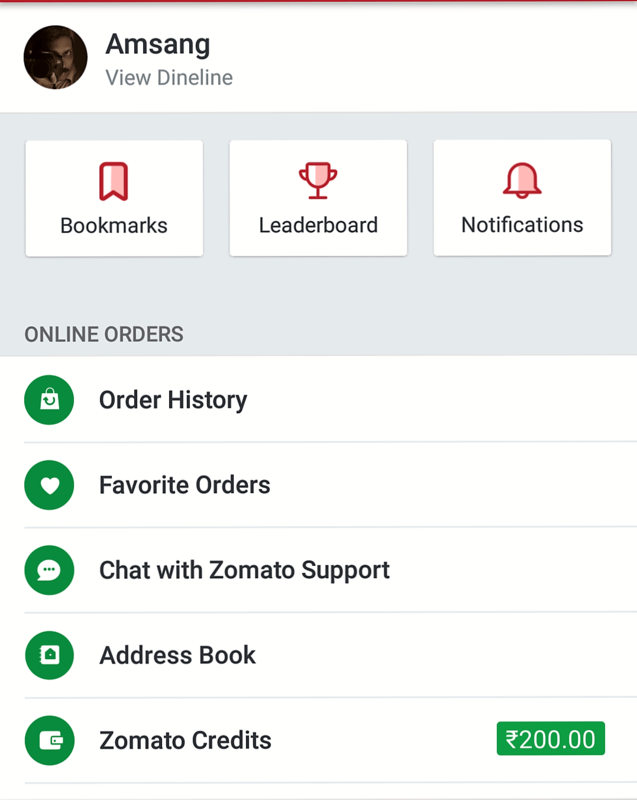 Zomato is a wonderfully designed app which appeals both the basic and advanced users alike. It allows one to read and add reviews, post photos and order food. For advanced users like bloggers, it is a dream come true. 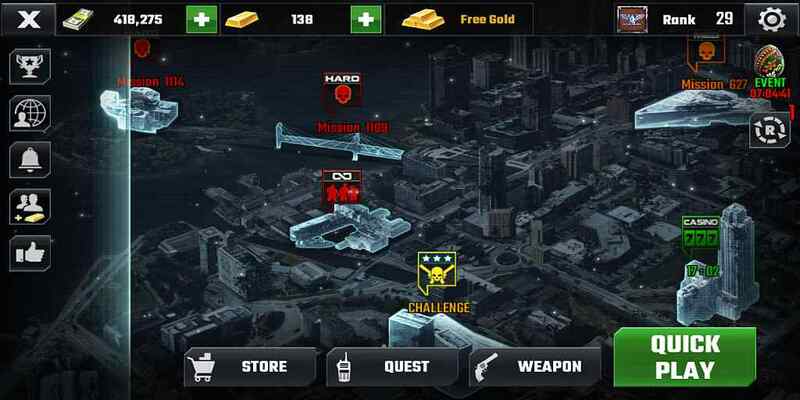 Let us review the app and a few of its features in details. 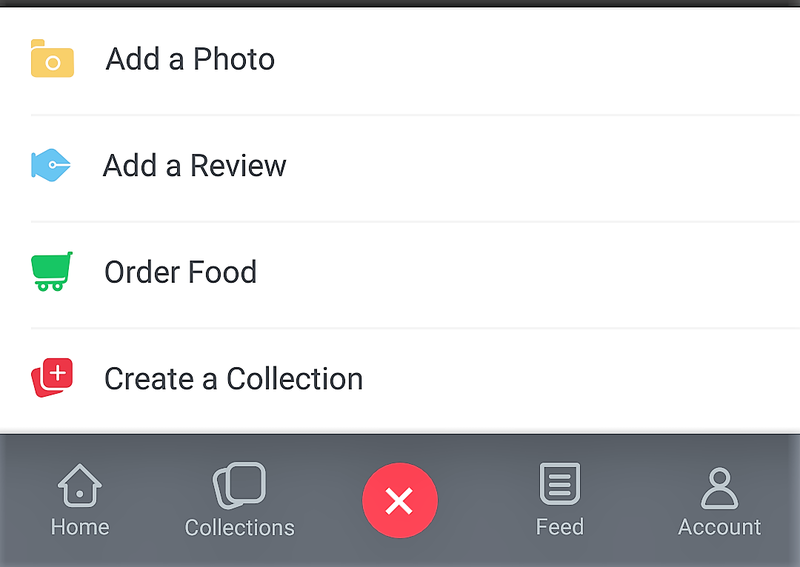 After the app is downloaded, it is strongly recommended that you complete your profile and connect it with Facebook. A hook up with friends suddenly spices up things and does wonders to your social quotient. The best part of the profile is the one link which is provided to your blog. It shows under your profile as a clickable link. There are lots of options and settings available under account settings. 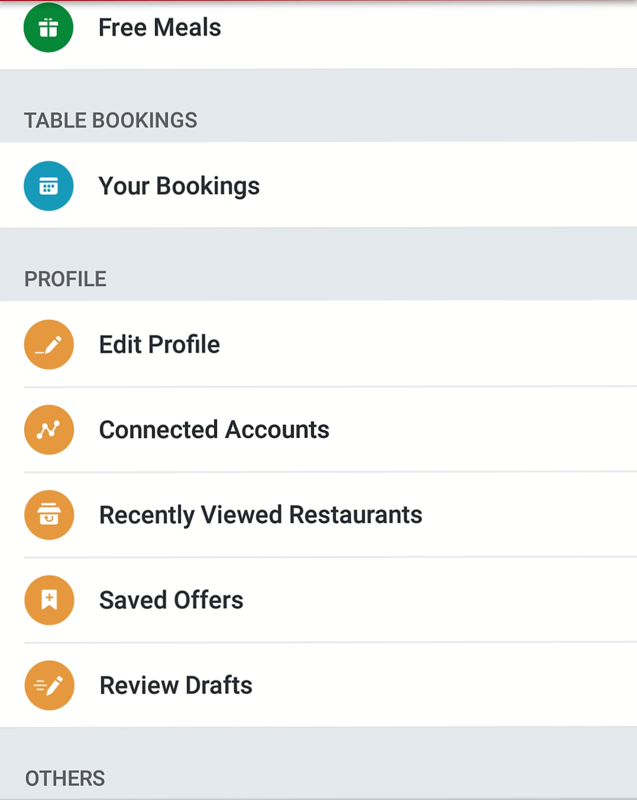 Order Food, connect friends and Table Bookings. The first step to be completed on the home page is selecting location. 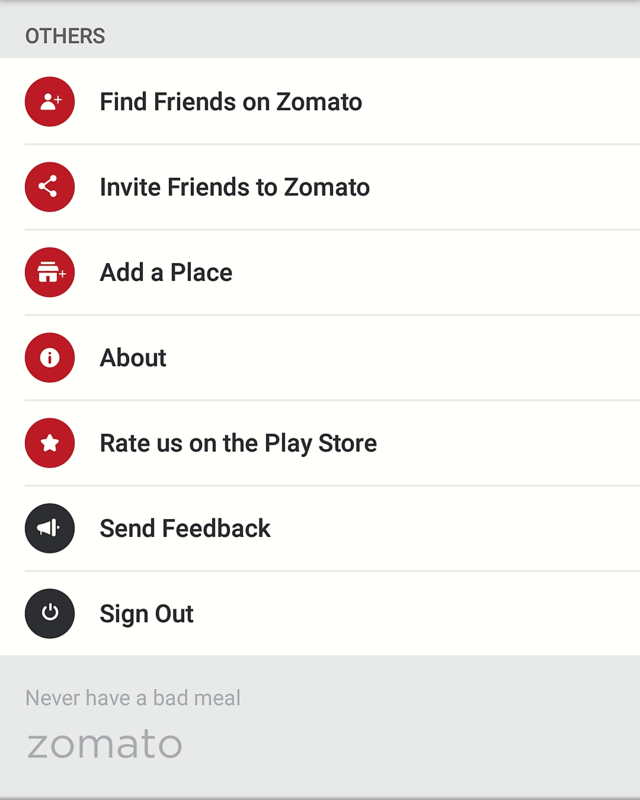 Zomato auto detects your location using GPS and it is pretty accurate. This is important because the home page is populated with eating options based on your location. Two prominent buttons are Order Food and Book A Table. Below them are the suggestions with the name of the restaurant, a thumbnail pic and brief description along with the rating out of 5. The ratings are a colour shade all along a scale of 0 to 5. The colour becomes progressively from yellow to green as it approaches 5. On the left side of the scale, it start becoming a shade of dark red from yellow in the middle. Basically the following info is shown on each restaurant page. Your review on Zomato comes with the first few sentences and your photographs. 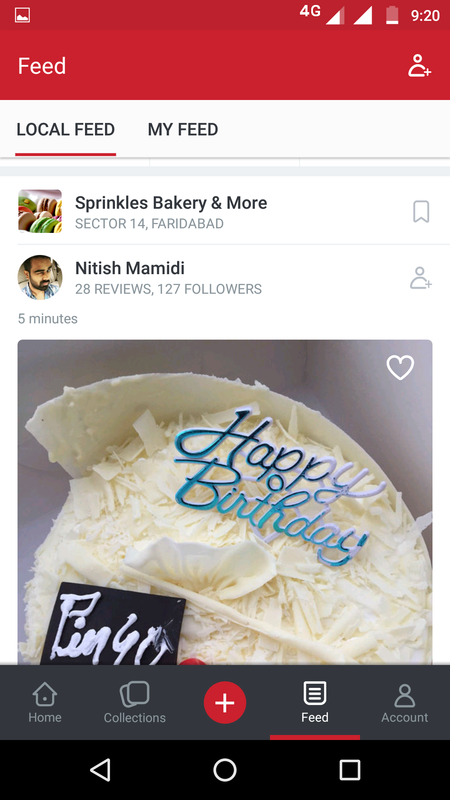 Depending on an algorithm, your review may feature in Popular tab. 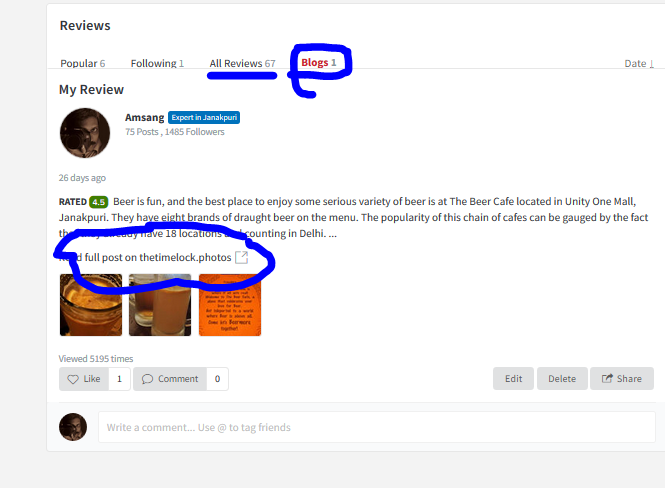 The killer feature for bloggers that it gives a direct link to your review on your blog. If you examine the highlighted areas above, a blog has a separate tab. This means like in the above case, if the restaurant has no blogs yet, writing a blog might actually attract a lot of traffic to your blog. 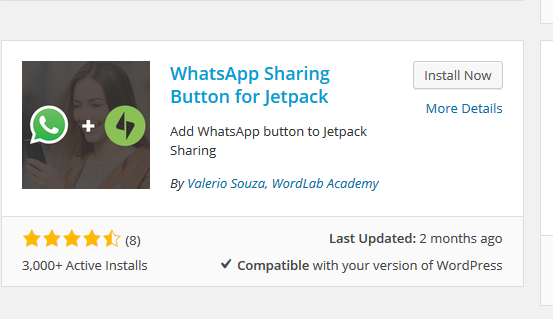 Also after the few lines of your review, the link taking to your full review is shown to the reader. Below that are a few photos which can be uploaded. 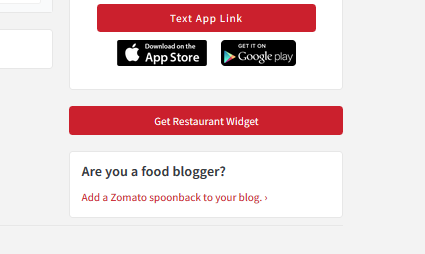 This feature of Zomato is called Spoonback. 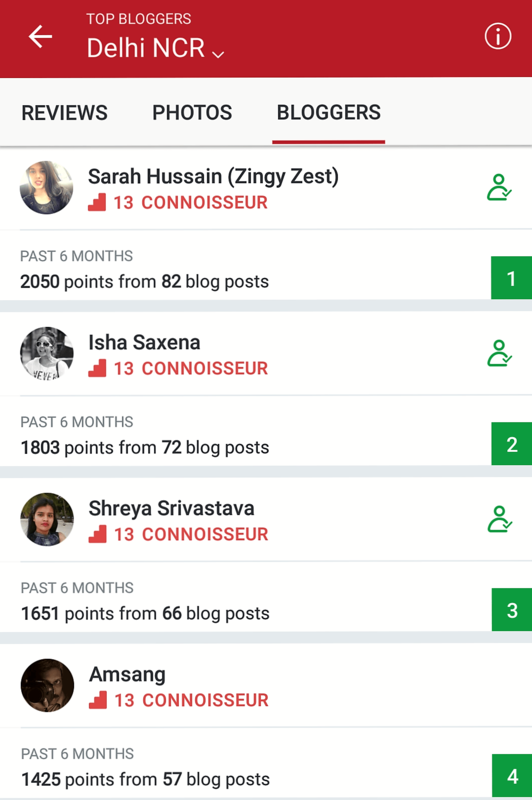 You have to first register as a blogger to make use of the Spoonback feature. After that anywhere in your article the spoonback code has to be inserted. The entire process is simple. 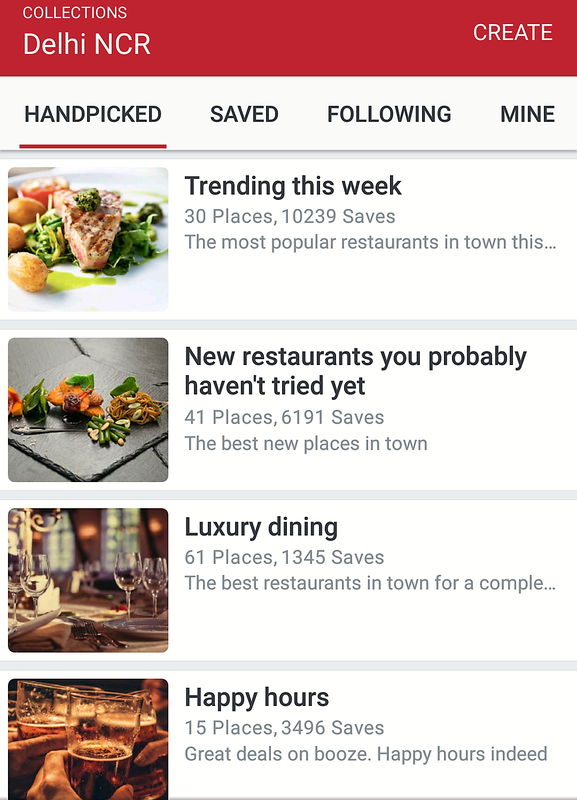 Zomato has some restaurants handpicked and listed in a common sequence. For example it has listed all famous restaurants of Old Delhi under the collection titled ‘Explore Old Delhi‘. This collection has just 15 restaurants. You can also create your own collection. 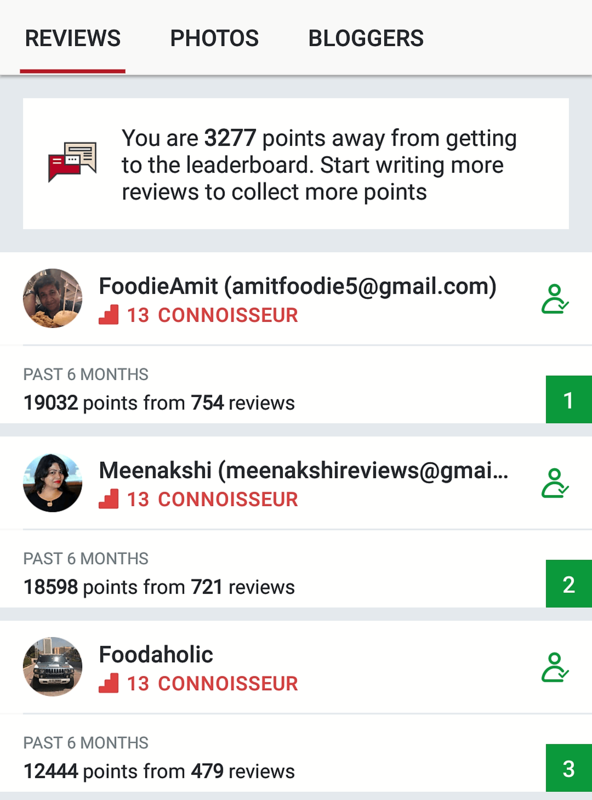 Not only can your collection be followed, but you can do so for similar collections by fellow Zomato reviewers. The central button gives the main options shown as under. And finally in the Feed you can see the activity and reviews of reviewers whom you follow or local reviewers. Leaderboards is all about bragging rights. The rankings are changed regularly and is based on your recent reviews. This ensures freshness of the rankings and reviews. 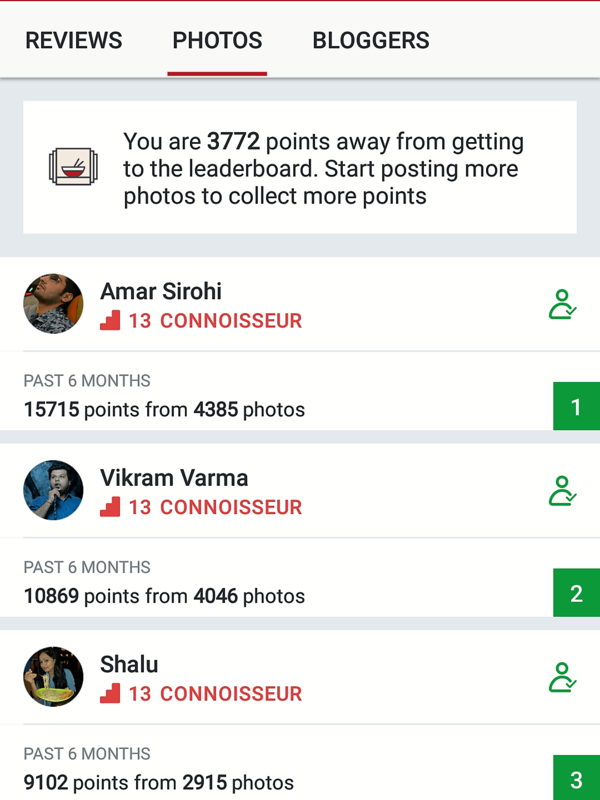 There are three leaderboards, namely for Reviews, Photos and Blogs. 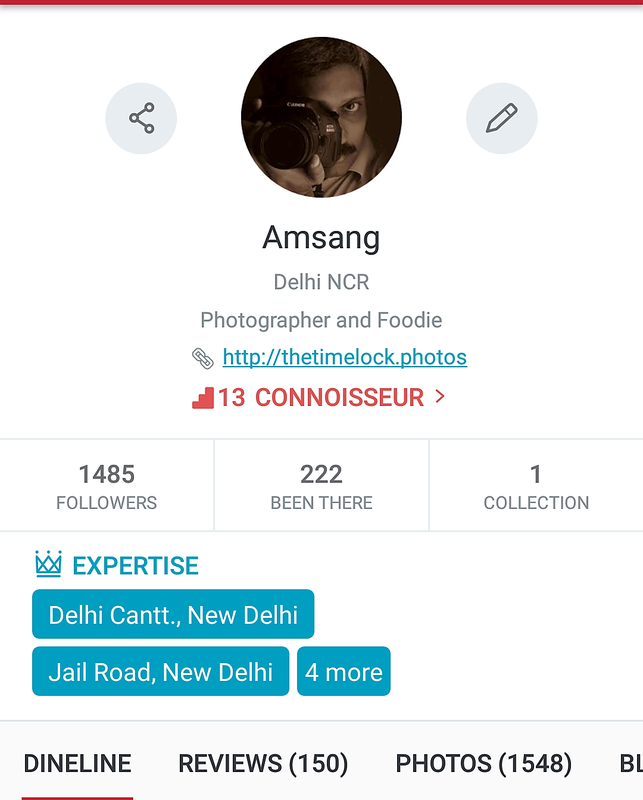 thetimelock by amsang (also the author for this blog) features in the top five of the blogger leaderboard for Delhi NCR. This is the rankings at the time of writing of the article. It will of course change depending the author activity. Heard about this app but not with so much details, its interesting.